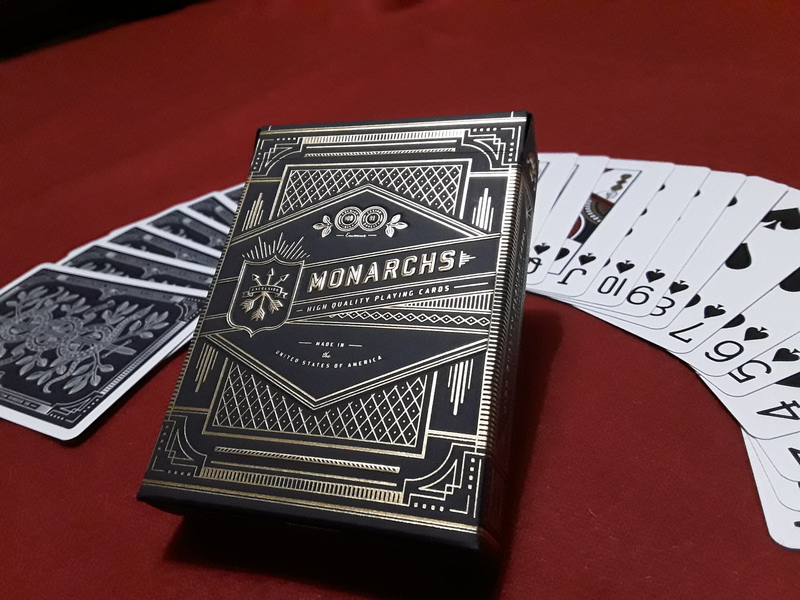 There are various brands such as Bicycle Cards, Theory11 and others. This would be an ongoing project as I literally have hundreds of decks that I would need to write descriptions on over time. NO PHOTOS are needed in the descriptions. *Price is per product description. i will write best product description for you. do not hesitate to contact me. i have + positive content writing reviews. hello, i will write your playing cards product description. fully seo friendly, just as per your requirement. i am writer and have experience for 5 years in seo as well as product listing in amazon. recently i have done a work of 103 t shirts listing in amazon. do not hesitate to knock me. i am the best choice. i want to sell like4like 6100 credits $1. please give me your order.